Cozy and warm appearing rooms equipped with modern amenities. 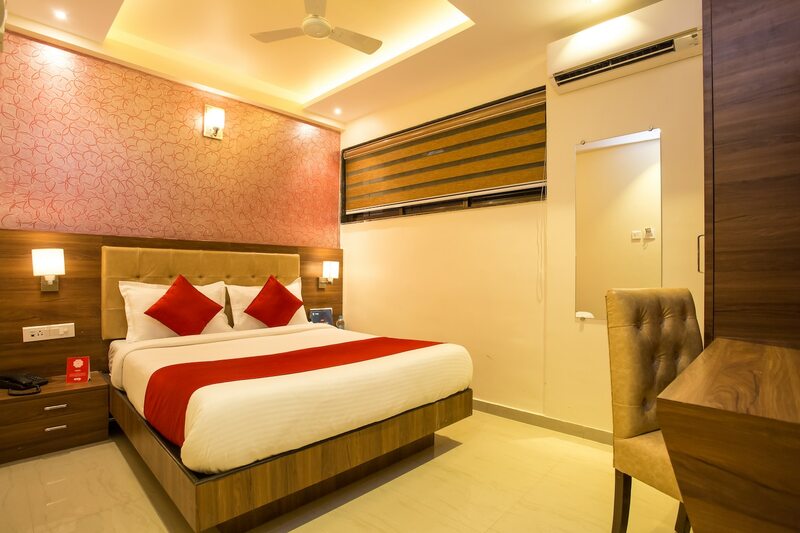 Hotel Highland Residency is a well-furnished, modern, and fully-equipped hotel in Mumbai offering excellent living conditions to travellers. The hotel welcomes business travellers as well as tourists whether families or friends as it has something for everyone. The bedrooms are designed in an inviting and welcoming manner so you will settle in with ease. The statement upholstery and the eclectic upholstery make the room elegant and appealing. The cushioned headrest makes the stay comfortable for the guests. The hotel offers facilities like CCTV cameras, laundry services, card payment options and free wifi access. Close to the hotel, you will find popular restaurants, abundant street food, and amenities such as ATMs, banks, etc. There are many picturesque sightseeing spots around the hotel as well as theatres where you can watch movies.